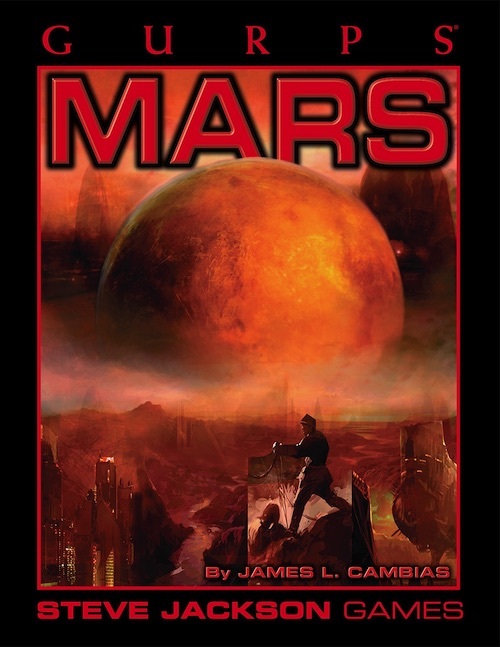 GURPS Mars describes Mars as it's been through the ages . . . as science now believes it really is . . . as it may be someday, mankind's first colony . . . and as the wild imaginations of science fiction writers have pictured it! 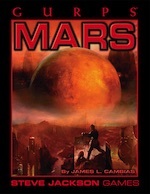 GURPS Mars author Jim Cambias has written two adventures to go with the settings presented in the book: GURPS Grendel and GURPS Rescue Mission. Pyramid #3/72: Alternate Dungeons – Featuring Phil Masters' "Dungeons of Mars" that takes GURPS Dungeon Fantasy gaming to the Red Planet.